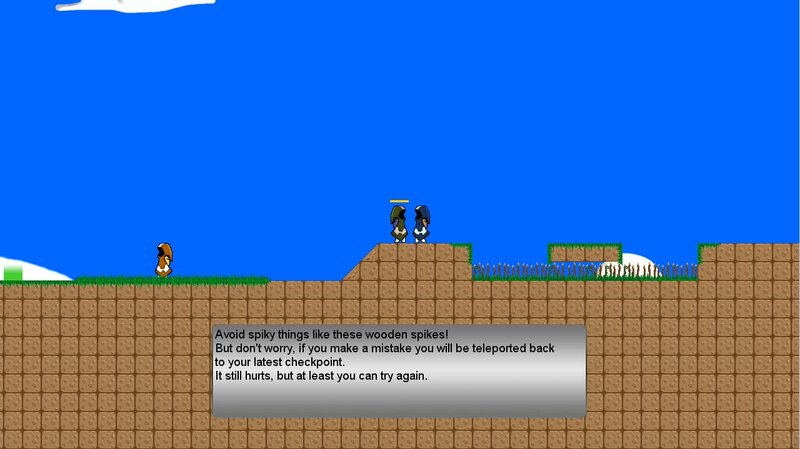 As a final project in my upper secondary school, I made this game with a small group of people that I assembled. Robe is a puzzle platformer were the player is a magician that can teleport short distances and uses this to travel trough the world. 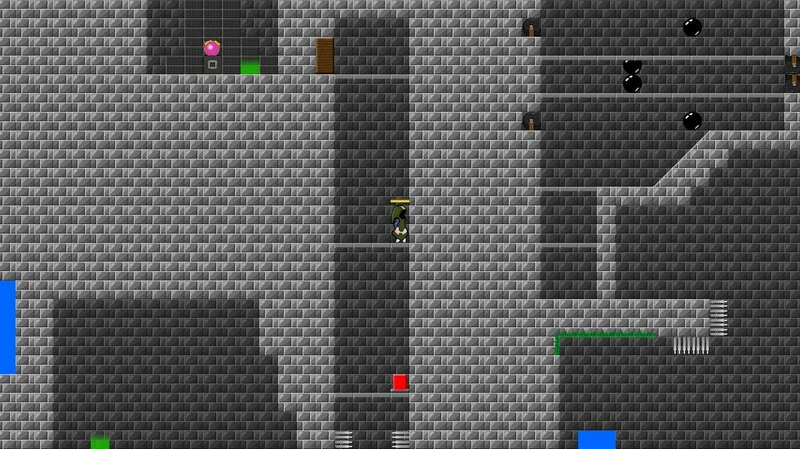 The game is rather short but uses several new concepts that I hadn’t worked with before such as a tile system, level editor and simple dialouges. It was made in C# with XNA and has support for both xbox-controllers and keyboard. I was the only programmer on this project and also made all design decisions. I worked with one graphical artist, one musician and one person who made sosund effects. 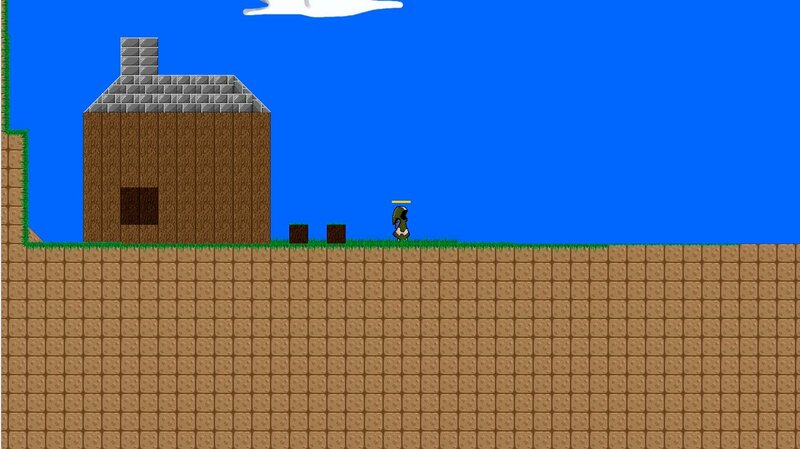 Everything else I made myself, including level design and some of the graphics. Robe also won “Game of the Year – 2014” at my school.